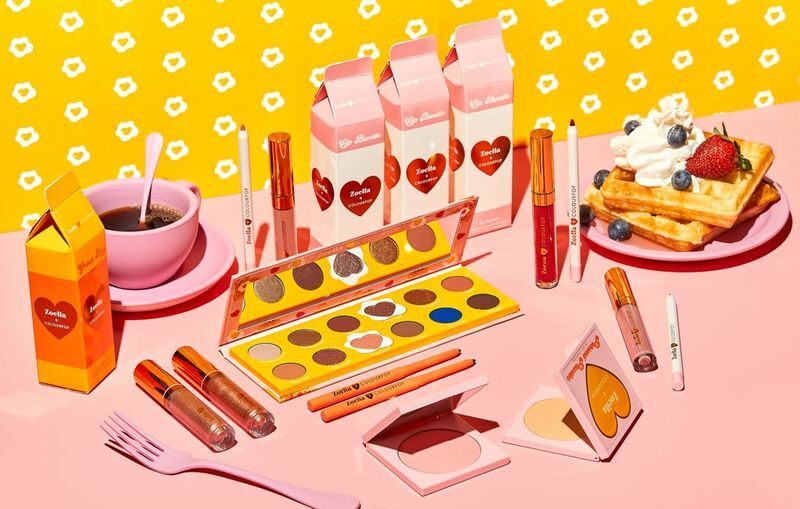 ColourPop Cosmetics is now introducing a new makeup collaboration with beauty influencer Zoella in the form of a brunch-themed product range. 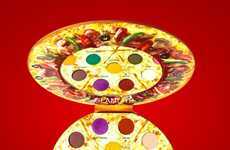 The Zoella x ColourPop collection includes eyeshadows, lip pencils and liquid lip cosmetics in packaging that's brightly colored and 70s-inspired. 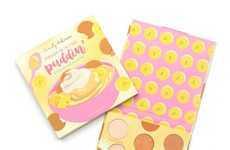 In keeping with the fun food theme, the Zoella x ColourPop collection has eyeshadow shades with names like Cinnamon Sugar, Americano and Pancakes Please. 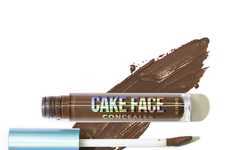 With a YouTube channel that has over 11 million subscribers and counting, Zoella is recognized as one of the most influential social media stars today within the realm of beauty, and many of her fans are eager to get their hands on the entirety of this new makeup collaboration. 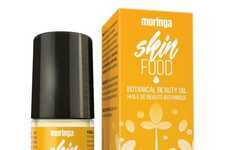 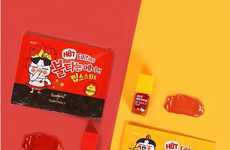 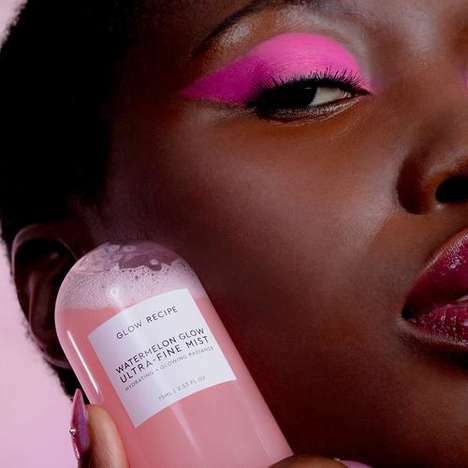 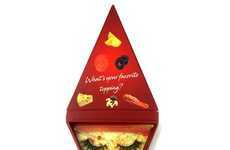 From eyeshadow sets inspired by pizza and pudding to cake-inspired concealer and candy-flavored lip balms, a wave of food-themed cosmetics have been released to recognize consumers' obsession with various sweet and savory foods. 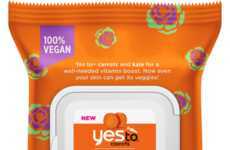 YES TO's Cleansing Facial Wipes are Touted as "Nutrition-Boosting"